As Smithsonian put it: We think any best place worth traveling to should have one quality above others: Culture. In naming the “Best Towns in America” Smithsonian Magazine sought small communities with high concentrations of museums, historic sites, botanic gardens, resident orchestras, art galleries and other cultural assets common to big cities – Reinforcing the truth that big cities and grand institutions per se don’t produce creative works; individuals do. And being reminded of that is fun. 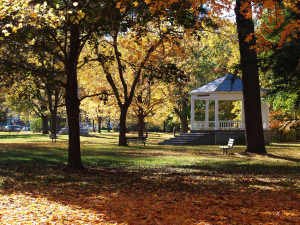 So is Brattleboro – fun and much, much more! A small town with everything a big city has – good people living in a combination edgy and bucolic, uniquely Vermont setting. Mother Earth News in 2008 selected Brattleboro one of “8 Great Places You’ve Never Heard Of,” citing our “vintage Vermont” qualities and “artsy, intellectual” character. 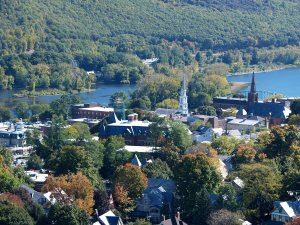 We invite you to include “The One and Only Brattleboro” in your motor-coaching plans. Catch our vibe in our historic downtown on the banks of the Connecticut River. But beware: Come for a day and you may come back for a lifetime! Open Year Round! 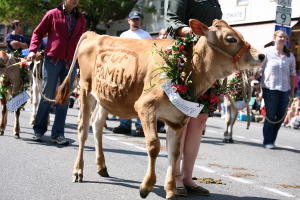 Check out these exciting 2018 Brattleboro Area Events ,each would add an authentic Vermont experience to your group itinerary . Groups always welcome. Coaches can disengage passengers in a lot near the Transportation Center — convenient to downtown. Handicapped-accessible public restrooms are located at The River Garden at the intersection of Main and High Streets smack in the center of downtown.